We offer a wide selection of wedding planning services in order to best fit your needs. If you do not see what you’re looking for, we are more then happy to create a custom package for you. 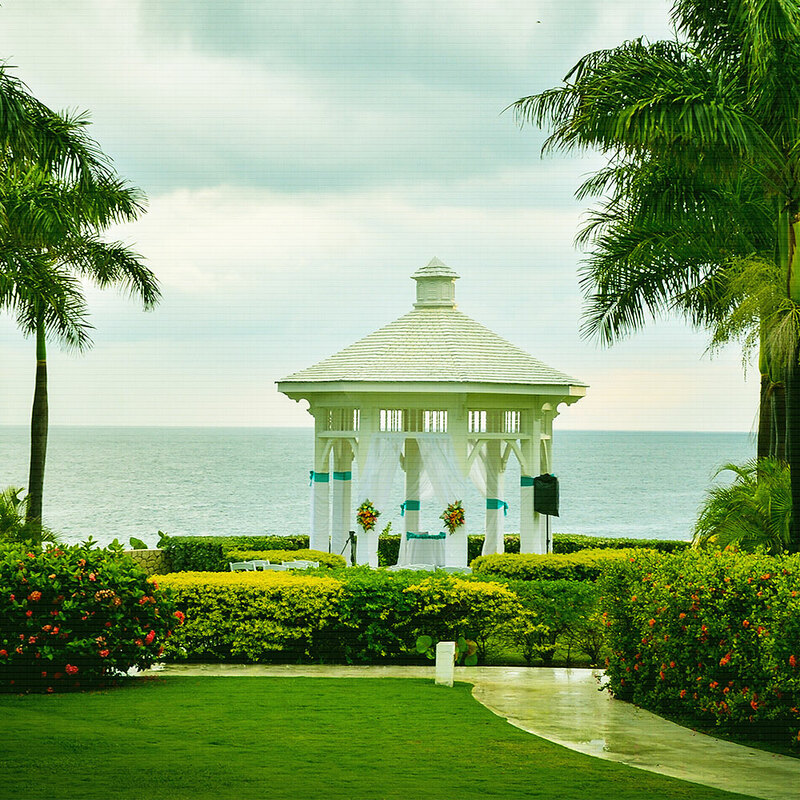 Jamaica offers so many different and beautiful locations that are ideal ` for weddings. Faithful Wedding Services knows where they are all located. Some of the best locations are Negril, Montego Bay, South Coast. You may choose from outdoors (Beach, Golf Course, Parks, Lawns) or inside (Hotels, Event Centers, etc). The staff of Faithful Wedding Services will assist you every step of the way to find a location that best suits your needs. As an accomplished and seasoned event planner, we always work closely with every client to create an event that truly represents their unique sense of taste and style, and matches their hopes and dreams for their special day. From concept to execution, this event planning company pays close attention to the vision of their clients and the logistics of their event. The spirit of an exotic island wedding melds with the unparalled pleasures of a honeymoon to create the exclusive wedding. It’s the perfect start to the perfect marriage where your honeymoon begins the moment you say “I do.” We will make your day unforgettable and an exceptional experience that you will cherish forever!